Kestrel is a gose-style beer, tart wheat brewed with small amounts of sea salt and coriander, that features prominent acidity and citrus notes. 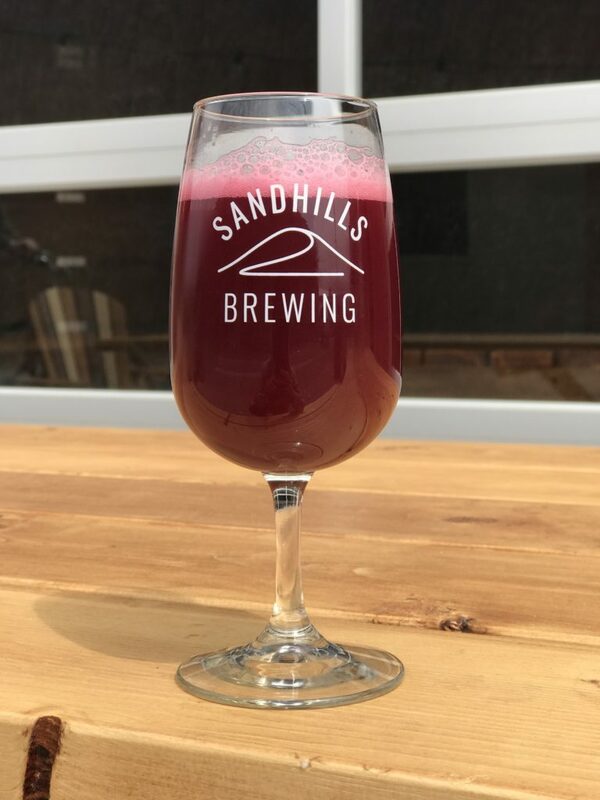 This variant was refermented on top of Black Currants (1.5lbs of fruit per gallon of beer), giving the beer a luminescent, deep purple hue and rich, decadent fruit characters. Between the acidity and the sweetness and color of the fruit, this beer is a dessert in a glass. Kestrel Black Currant will be available in 10oz and 5oz pours, grolwer fills and a limited number of 16oz cans to go.